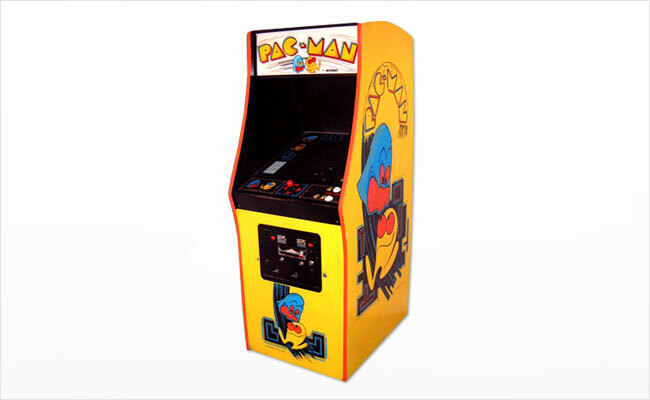 A yellow, pie-shaped character named Pac-Man runs along inside a maze, eating dots as it avoids four ghosts. Each ghost has its own unique personality and gobbling one of the four super dots makes Pac-Man invincible to the ghosts for a given period of time. Each maze has its own unique bonus fruit or object with bonus points increasing as the game progresses. Call or email us today for a free quote!